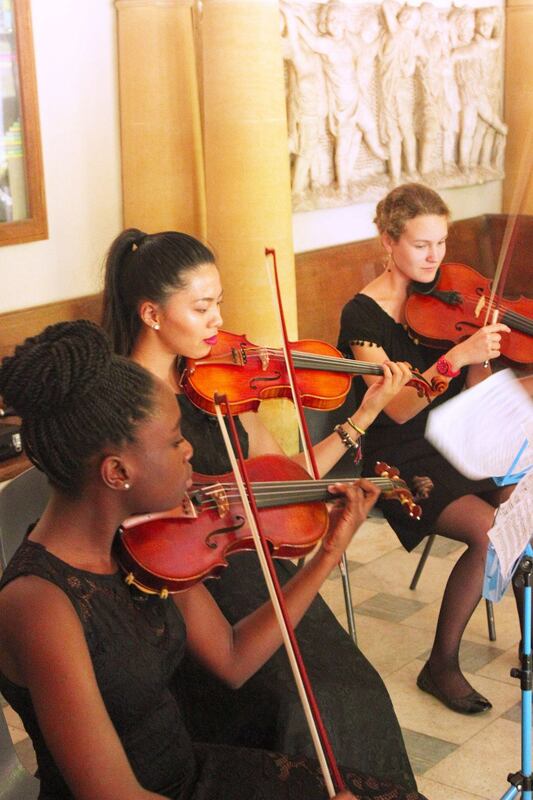 Our unique chamber music programme is for 14–18 year old musicians with a passion for small ensemble playing. 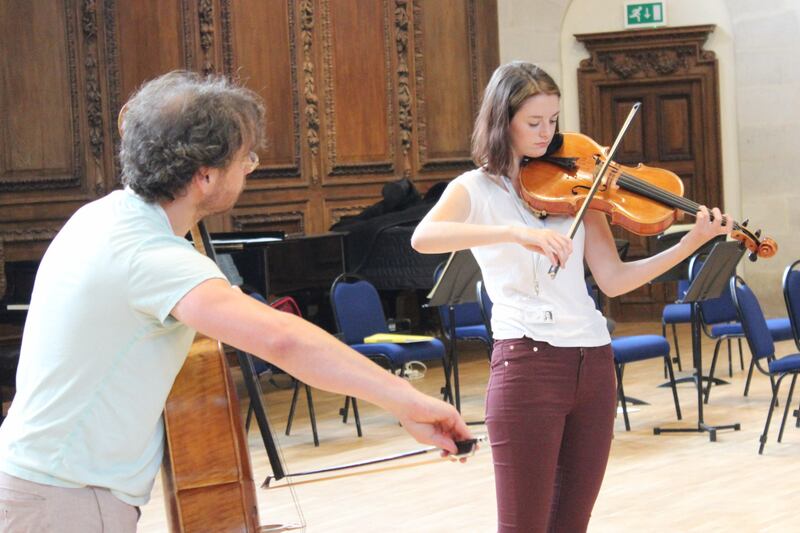 Our week-long Chamber Music residential programme will see students explore a range of challenging music in depth, focusing on ensemble technique in an immersive and collaborative environment. 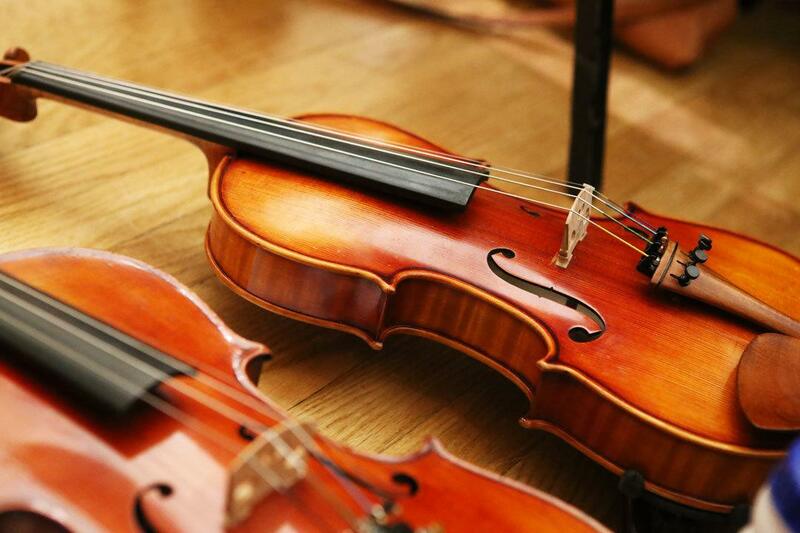 Each day, students will warm up as a whole school before rehearsing in their chamber groups (string quartets, piano trios, wind quintets and more). 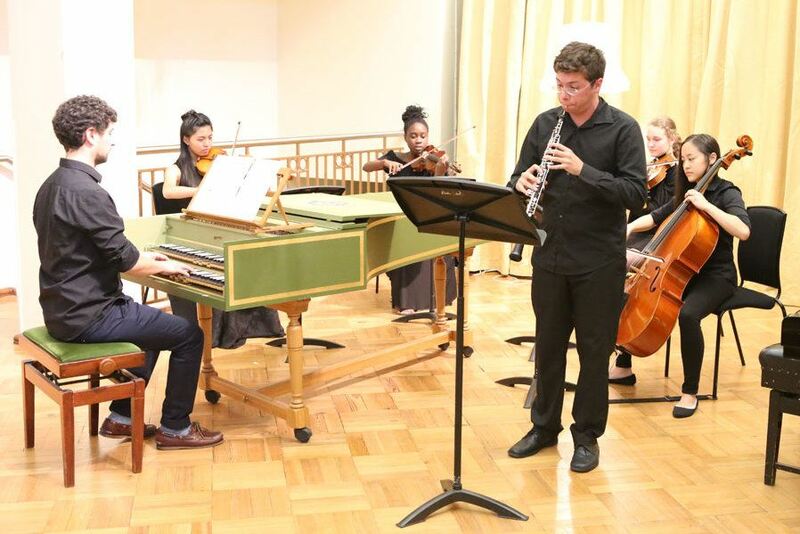 In addition to coaching in ensembles, our chamber students participate in a broad range of musicianship workshops. 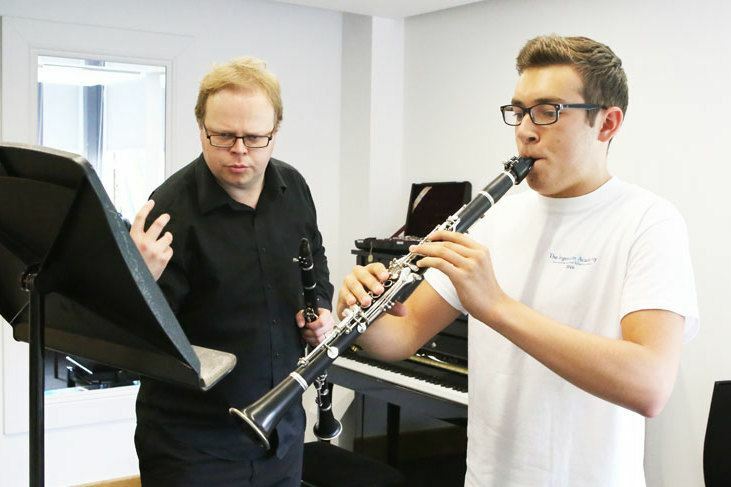 Students receive daily coaching with some of the UK’s foremost chamber music specialists and coaches, who bring their expertise, energy and enthusiasm to every session. 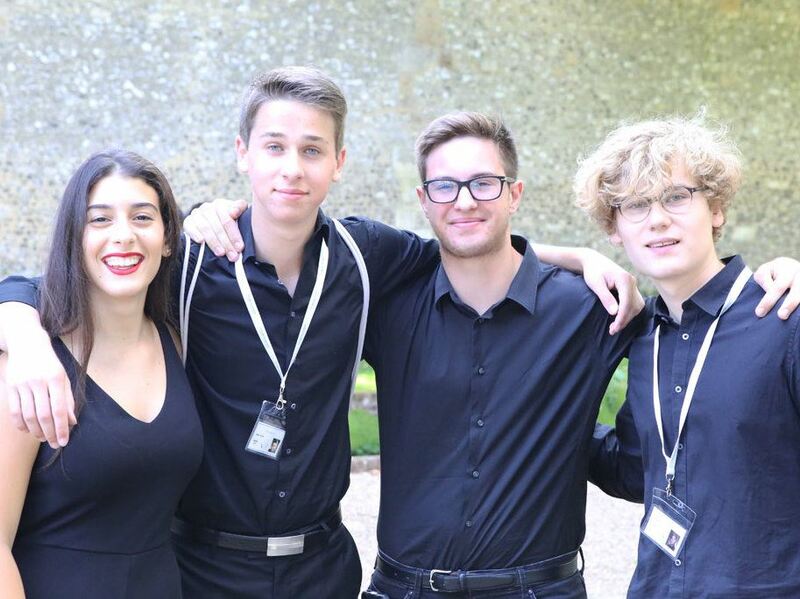 Through a series of focussed and specially curated workshops, students explore stylistic interpretation, establishing a unique ensemble sound as well as strong identity within their ensemble. With expert guidance, students in each chamber ensemble develop a shared musical narrative to achieve expressive performances. 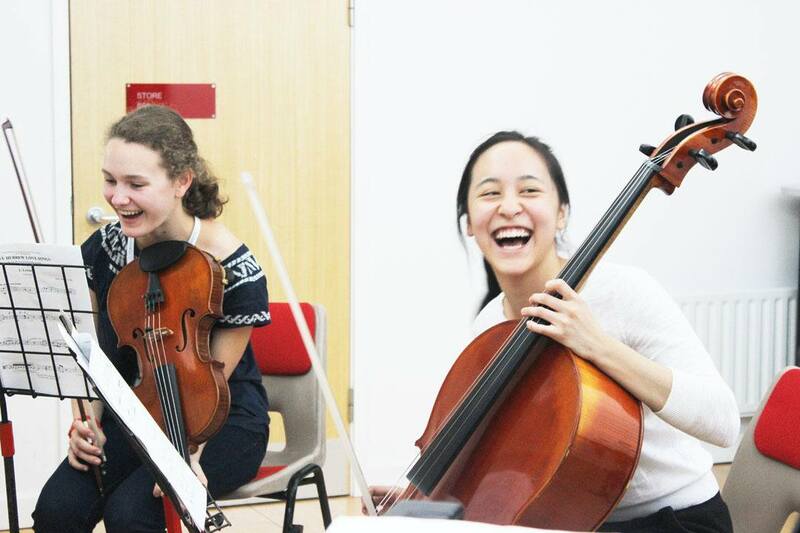 Through working creatively together in a collaborative environment, our chamber musicians develop essential skills to rehearse effectively as part of a chamber group. Students learn how to listen critically, make decisions about their own playing and communicate ideas. 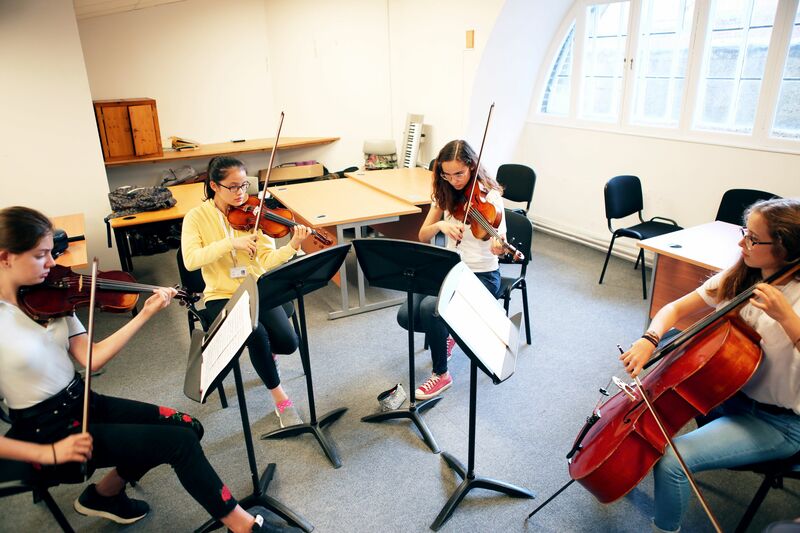 We ensure that students gain a deep understanding of musical style, encouraging them to think about and interpret the historical and cultural context of the music. 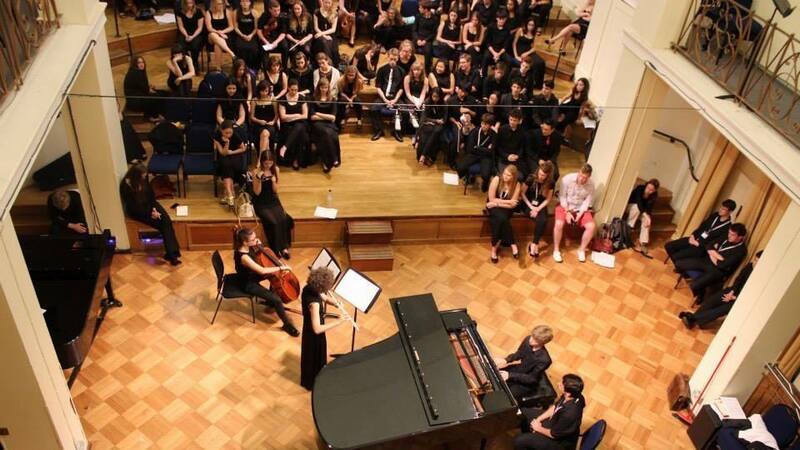 Students encounter new musical ideas, and discover new ways of hearing and performing music. 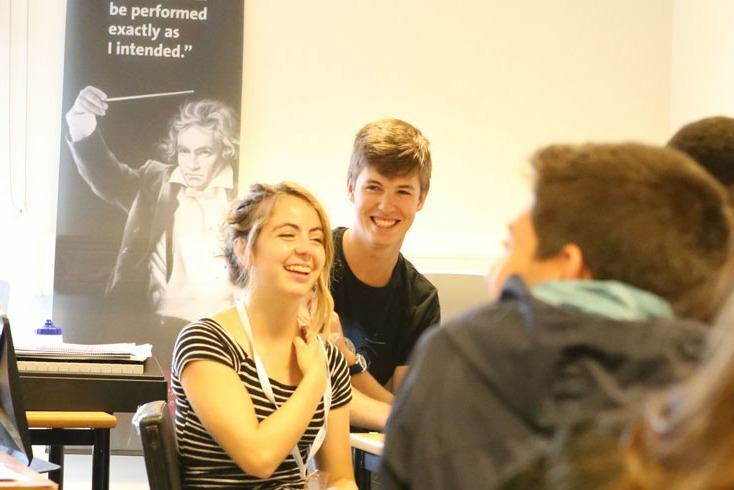 In addition, chamber musicians join their fellow students from all our programmes to take part in a broad and engaging range of musicianship sessions and masterclasses designed to broaden each student's musical horizons. 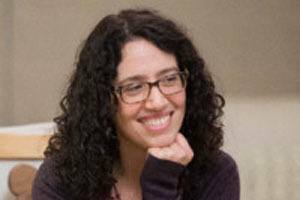 These include improvisation, composition, performance anxiety, Alexander technique and much more. 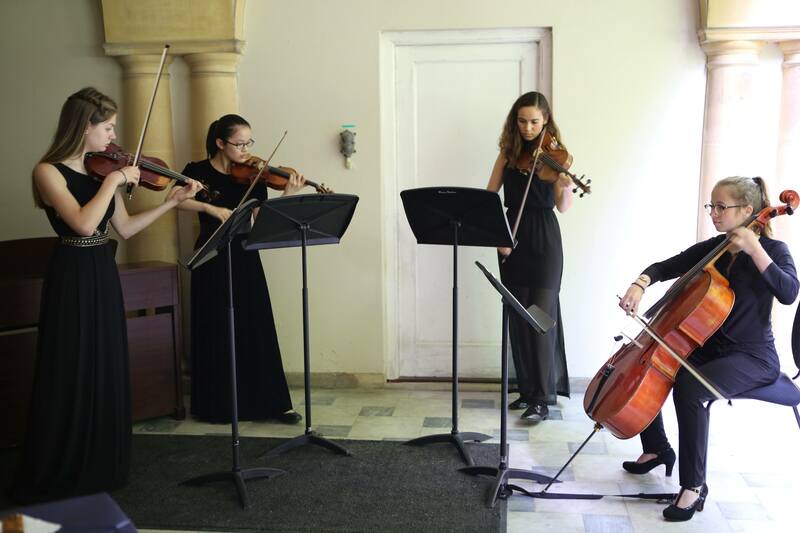 Chamber musicians will have the exciting opportunity to work with a visiting professional chamber ensemble, to learn about life as a professional chamber musician and see first-hand what it takes to play in a professional ensemble. Towards the end of the week, our chamber ensembles will share the results of their hard work in a public performance in a prestigious venue. 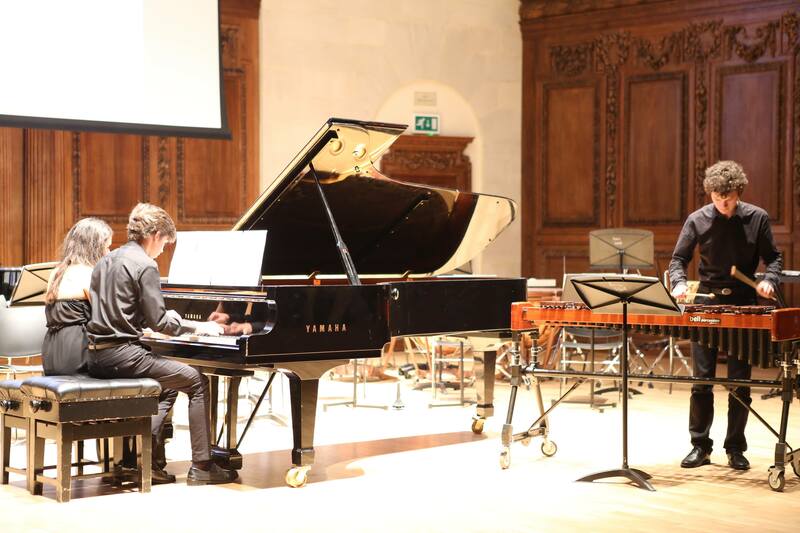 There are also internal performance opportunities, including lunchtime recitals and our evening Performance Platform, where students can perform in their chamber group or solo pieces with our répétiteur. 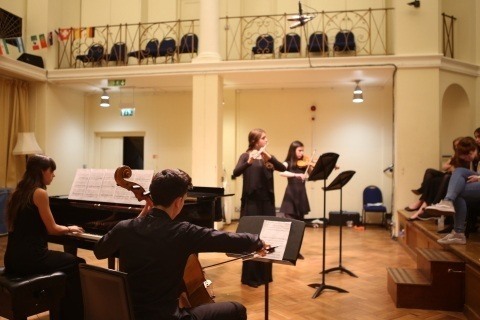 To apply for the Chamber Music programme you will need to submit an audition video. Your video should include 2 contrasting pieces, and at least one of the pieces must be unaccompanied. You also need to play a set excerpt for your instrument. The week is aimed at bringing individual participants together, however it is possible for existing ensembles (duos, trios, quartets, quintets etc.) to apply. Read more about chamber auditions here, or visit our How To Apply page for more information about putting together your application.